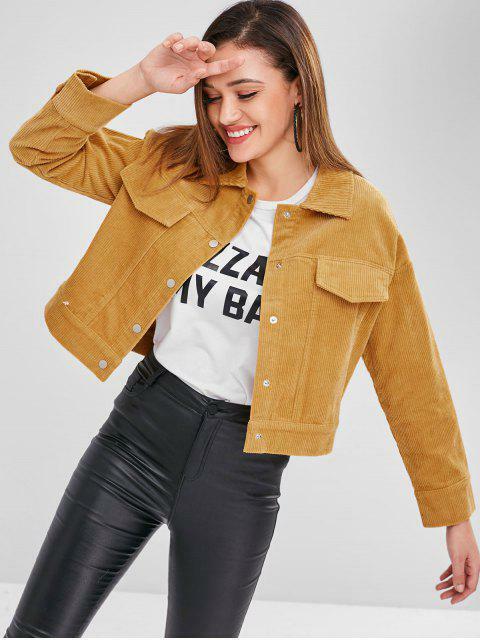 [49% OFF] 2019 ZAFUL Corduroy Jacket In MUSTARD | ZAFUL .. 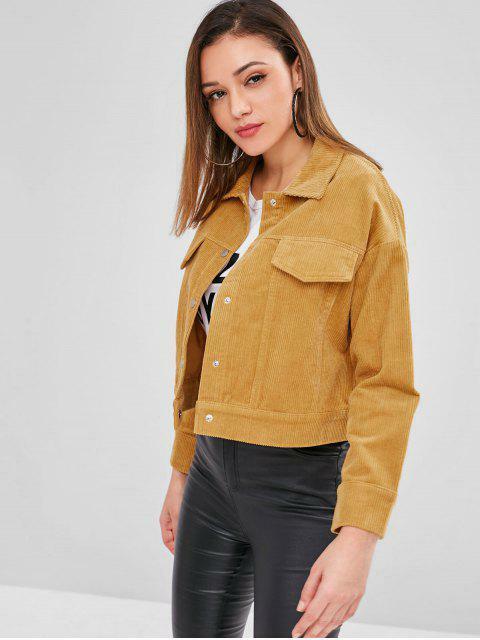 Throw on this striking hued corduroy jacket on your ensembles for added warmth and a cool appeal. It features a button front closure, a chic cropped length, and flaps at the chests.